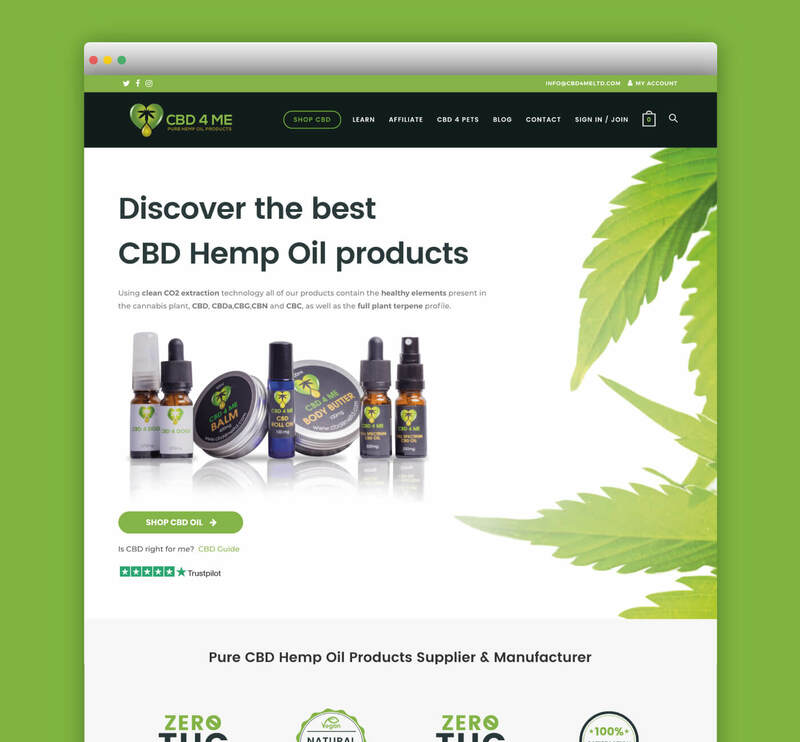 Responsive eCommerce mobile site for one of the UK’s leading suppliers of CBD Oils. 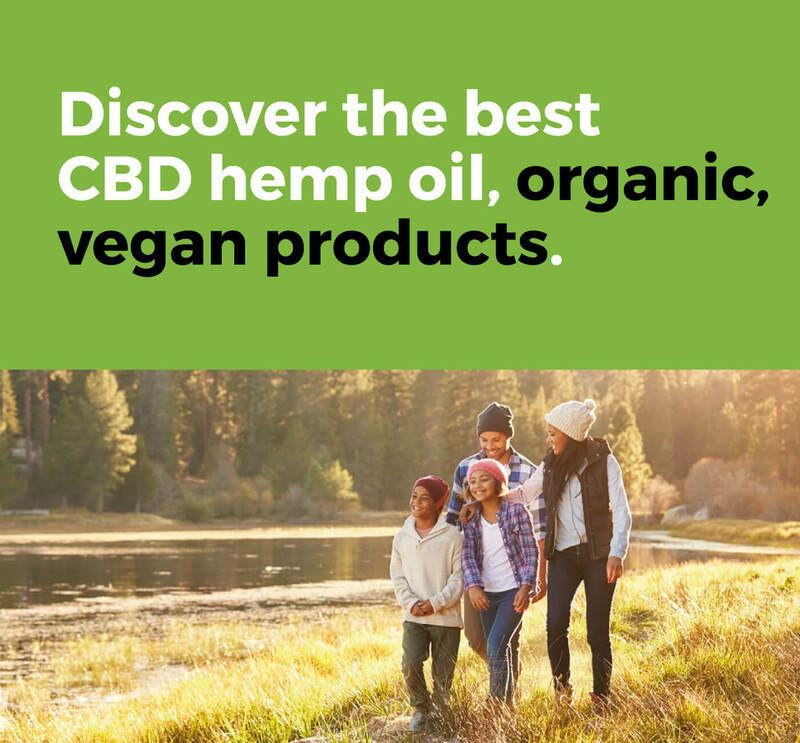 CBD 4 Me approached us to build them a brand new eCommerce website, creating the highest natural organic, vegan CBD oil available in the market of today. We wanted to make an awesome future proof site to help grow their business. 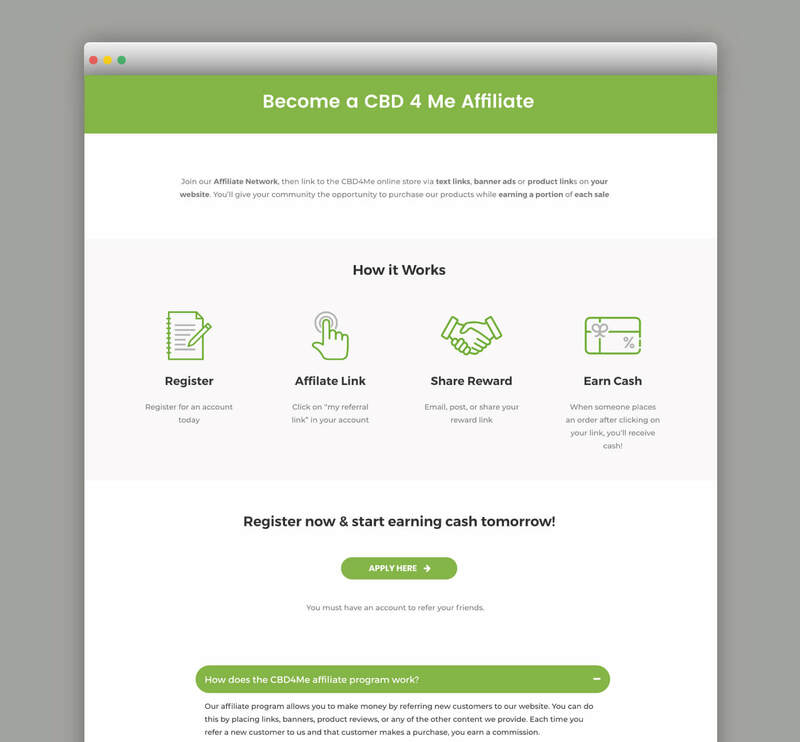 CBD 4 Me was designed Mobile first making sure the mobile content was perfect for consumption on small screens. As a start up business with a restricted budget it was crucial for us to find a web design and marketing service that could meet all our requirements as quickly and economically as possible. Thank God for Gary at gbdesignstudio! Not only has Gary created a FANTASTIC website and e-commerce platform for us, he continues to be a consistently helpful and friendly source of advice and guidance. We cannot recommend this company highly enough. Thank you Gary! !